OpenSRS offers high-performing and feature-packed hosted email solution. 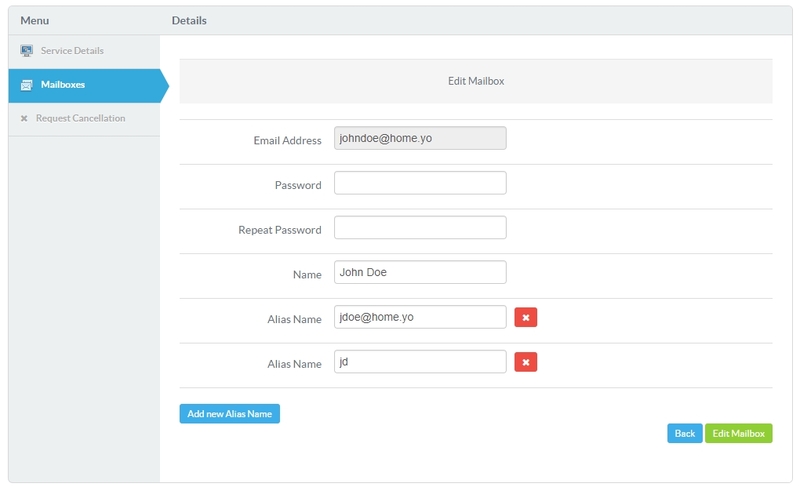 Thanks to the integration with HostBill you can sell and automatically provision OpenSRS email accounts. With flexible billing options you can bill for number of email accounts or email aliases. 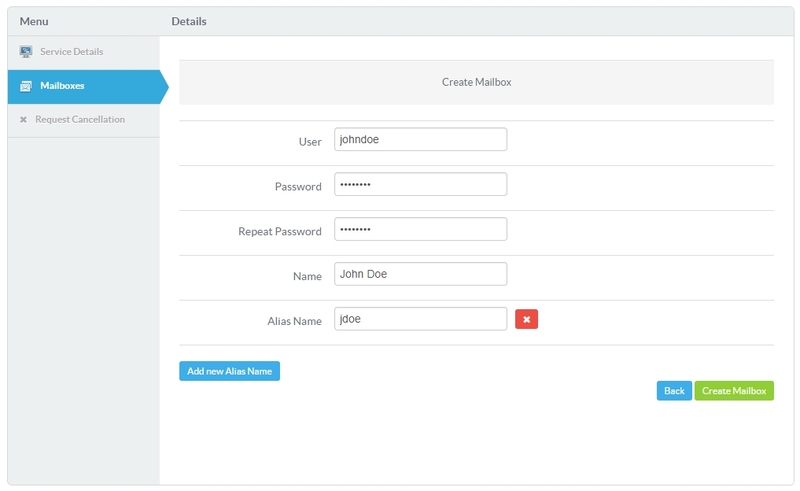 Your customers will be able to seamlessly auto-login to webmail from your client area and easily create and manage their mailboxes. 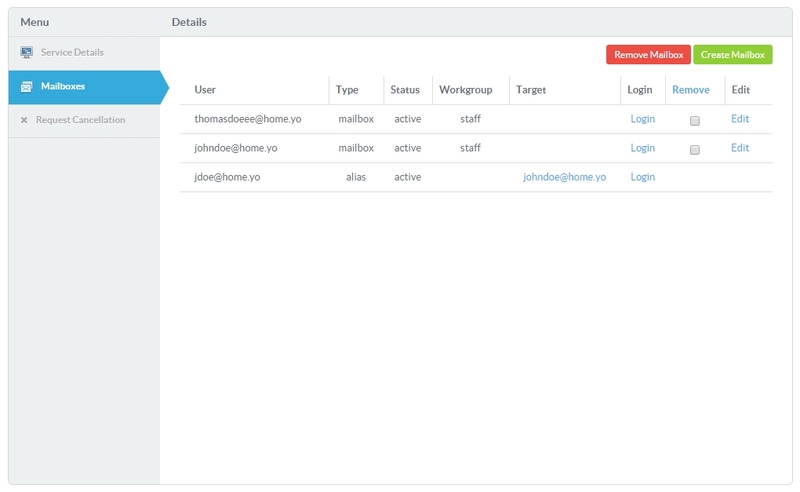 The admin panel gives you the control over the mail domains, with the ability to create, remove, suspend and terminate domain and setting custom webmail URL.